guests on The Knot, the #1 wedding resource. 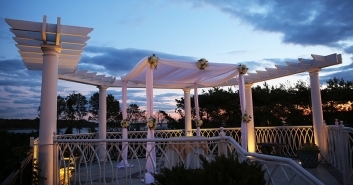 This is the sixth year VIP Country Club has been selected for The Knot Best of Weddings. professionals that a bride or groom would want to consider order to inspire, plan and pull off their own unique wedding. 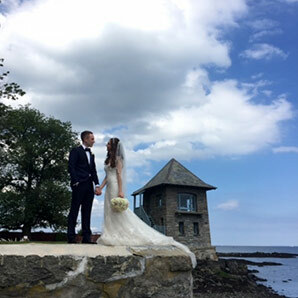 Designed with world-class elegance, VIP Country Club has become Westchester’s premier waterfront wedding and gala venue for elegant celebrations. 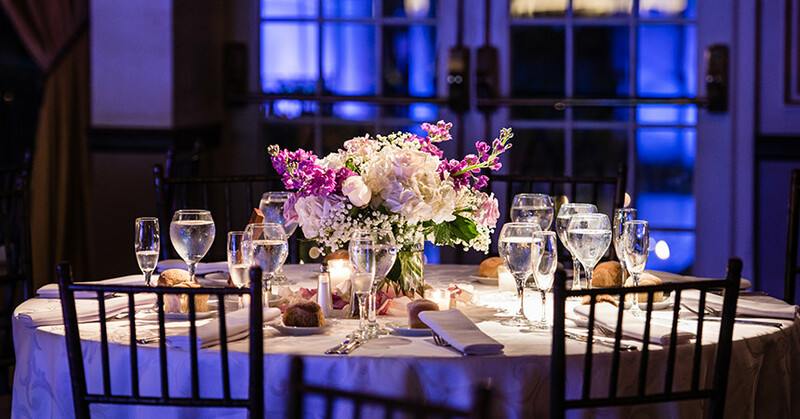 Celebrate your new life together with a perfect wedding in an ultimate luxury setting. Signature “A La Carte” service is unique to the VIP restaurant. We promise you an incomparable experience, featuring a cocktail reception complete with all one-on-one stations and the menu tailored to each guest in our home. Leather-bound wine lists, featuring a selection of wines from California, Italy and France, further compliment the award-winning venue. Patio and fountain enhanced cocktail receptions and formal garden terraces overlooking the water and in-room lounges all create a perfect backdrop for your event. Call for a personalized consultation to see how we ensure your very special occasion will be an unforgettable one. The Knot is the nation’s leading wedding resource with a marketplace that seamlessly engages, matches and connects couples with the right local vendors, products and services they need to plan and pull off their wedding. The trusted brand reaches nearly every bride in the US through the #1 wedding website TheKnot.com, its mobile apps, The Knot national and local wedding magazines and The Knot book series. The Knot has inspired approximately 25 million couples to plan a wedding that is uniquely them. The Knot is the flagship brand of XO Group Inc. (NYSE: XOXO), the premier consumer internet and media company dedicated to helping people navigate and enjoy life’s biggest moments - from getting married, to moving in together and having a baby. Please visit The Knot online at TheKnot.com and follow on social media: Facebook.com/TheKnot and @TheKnot on Twitter, Pinterest and Instagram.